Open House Saturday, Oct. 21st from 11-3pm. Fantastic Custom Home in East Lancaster with beautifully landscaped front and back yards. 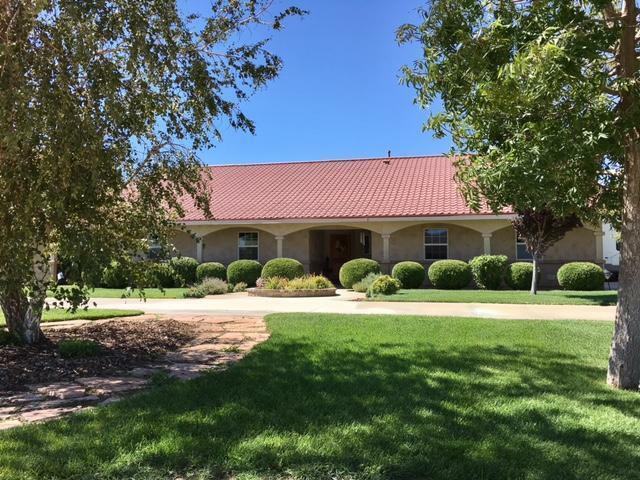 Fully fenced backyard with a huge covered patio and stamped colored concrete in both front & rear, plenty of room for horses, RV's or whatever you want to put on the 2.5 private and quiet acres!! This home boasts Custom Solid Oak Entry Doors and Custom Oak Cabinetry throughout the house. Large, open great room, high ceilings, granite counters! There is a huge attic and home is equipped with a tankless water heater system. There is an oversized garage and a 12' x 14' Pergola. This home is amazing and will not last, not many single story homes have the extra 1/2 bath... Get it before the ''not you'' gets it!